The Stellar Multi-Estate is spread over a large area, from Bulshoekdam in the south to Koekenaap, close to the Olifants River mouth and eastward towards Vanrhynsdorp. For workers and their families on these widespread and sparsely-populated farms, getting to a doctor or clinic can be a mission. 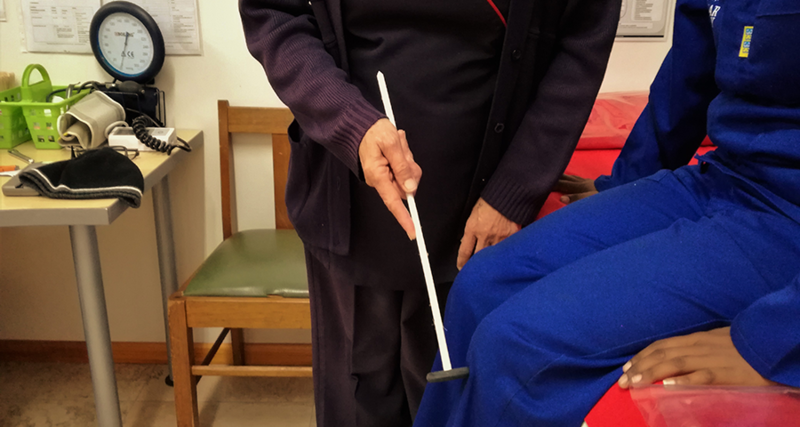 For this reason and because we believe in the value of pre-emptive healthcare, the Stellar Primary Healthcare was started in partnership with Life healthcare South Africa. 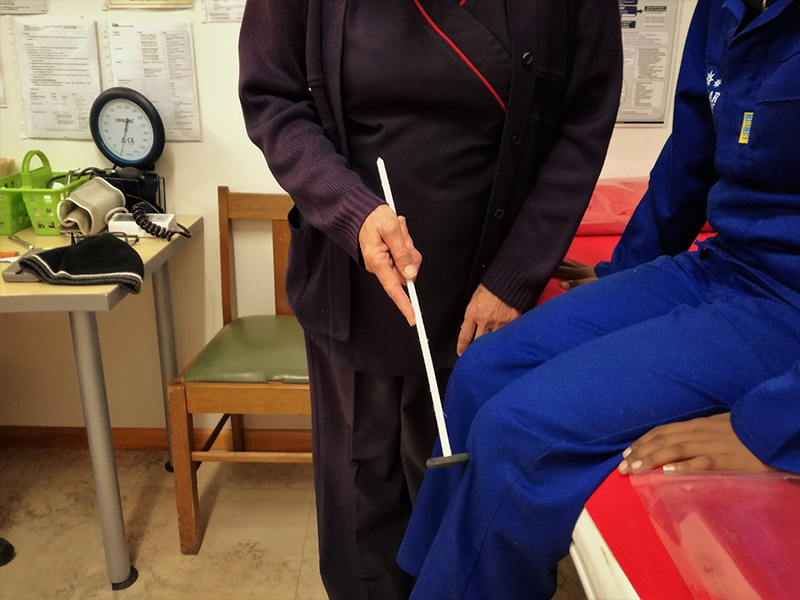 Run by registered nursing sister Kim Roux, the service offers regular basic check-ups, screening for lifestyle disease, facilitating delivery of chronic medicine, follow-ups, health education sessions and much more. 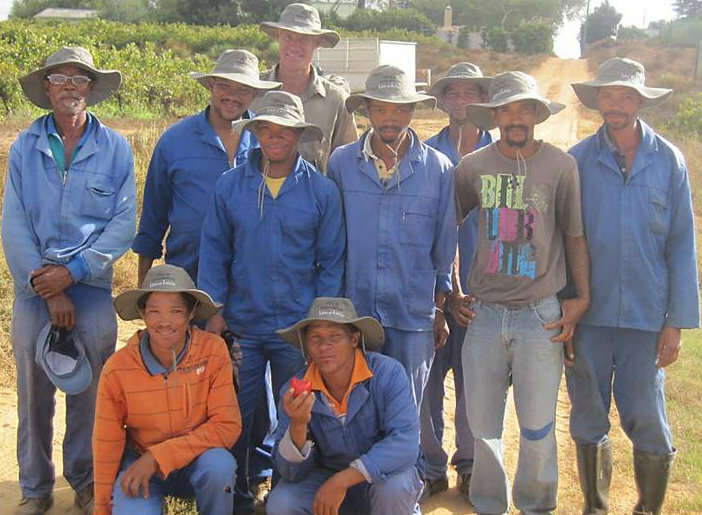 Roughly 250 workers and their families on the farms and in the winery benefit from the free service, which has been running continuously since 2011 and Kim has clocked up thousands of kilometers in her drive to improve the health of Multi-Estate residents. 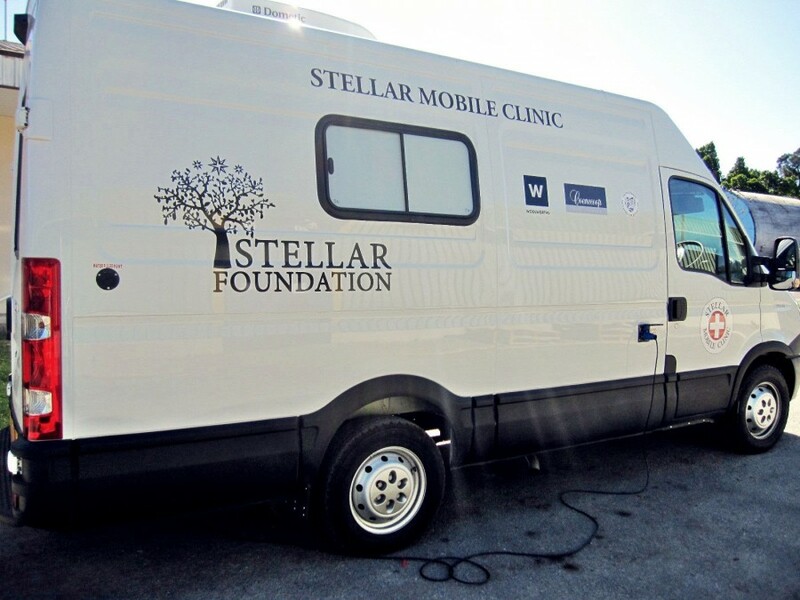 A major boost has arrived in the form of a fully-fitted mobile clinic, which makes Kim’s job a lot easier and provides better privacy for patients on site visits and ensures the service can continue in bad weather.